工作壓力大,導致近日睡眠質素愈來愈差,請問有甚麼方法改善呢? Quality of sleep getting low due to working pressure, how to improve it? Quality of sleep getting low due to working pressure, how to improve it? Chamomile Roman, Lavender, Marjoram, Neroli, Orange Sweet, Sandalwood, Tangerine and Mandarin are good oils for inducing sleep. You may use it in burner, spa or for massaging. It may give you a better quality of sleep with sweet dream! 因為工作問題每天都要站立8-9小時以上, 以致腳部經常出現浮腫及疲倦的問題, 請問有什麼方法可解決呢? I stand 8-9 every day at work, how to relieve my fatigue and swollen legs? I stand 8-9 every day at work, how to relieve my fatigue and swollen legs? You may use Lemongrass (4drops), Cypress(3drops), lavender (30drops) and 30g Dead Sea Salt mix together with warm water to have a foot bath. It helps to improve fatigue and Oedema. 減肥過後, 腹部, 臀部及大腿都顯了很多"橙皮紋", 請問有什麼方法可以除掉它呢? I was trying to lose weight, but cellulite appears on belly, hips and thigh, how can I reduce them? I was trying to lose weight, but cellulite appears on belly, hips and thigh, how can I reduce them? Formula 1: Base Bathing Gel (200ml), Basil (20drops), Cypress (10drops), Grapefruit (20drops), Juniper (20drops) and Lavender (20drops) for bathing. Formula 2: Camellia Oil (80ml), Rosehip Oil (20ml), Rosewood (10drops), Neroli (20drops) and Cypress (10drops) and massage the affected area slightly everyday, it can help to reduce cellulite. 當天氣乾燥的時候, 頭皮會變得痕癢而且還有頭屑, 請問有什麼方法可以解決呢? Scalp is becoming itchy and dandruff appears, any ways to solve it? Scalp is becoming itchy and dandruff appears, any ways to solve it? You can use Ylang Ylang (2 drops), Rosemary (2 drops) and Orange Sweet (1 drop) mix together into 10ml Olive Oil, and massage slightly on head and hair 2 hours before washing hair. 哪一種精油可以減去腳部浮腫? Which essential oils can improve swollen legs? Which essential oils can improve swollen legs? 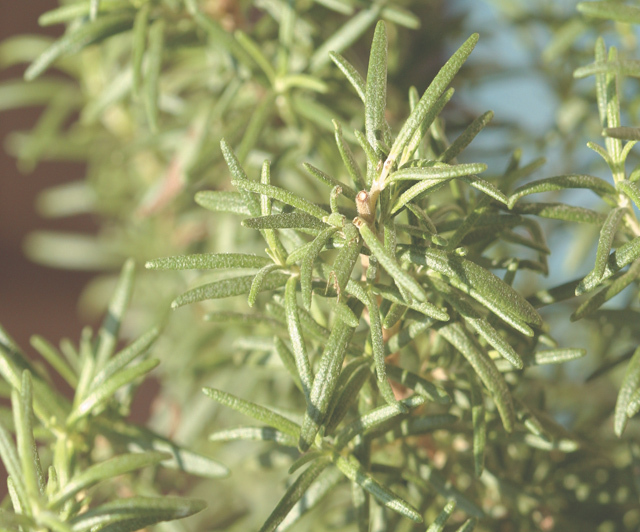 Cypress, Lemongrass, Rosemary, Juniper and grapefruit can reduce edema. Choose 2 to 3 oils to mix totally up to 5 drops into 10ml of Sweet Almond carrier oil. Then massage slightly on your legs. 有甚麼方法可以舒緩眼精疲勞呢?How to relieve fatigue on eyes? How to relieve fatigue on eyes? Always use computer at work makes your eyes tired. We suggest you put cotton with floral water of Rose Otto and Chamomile Roman on your eyes around 5-10 minutes. It release your fatigue of eyes. The fragrance of floral water makes you relaxed and increase your working efficiency too. 本人二十歲,剛出完水痘, 臉上留有水痘,有哪種精油適合使用呢? I am 20 years old. I have swinepox on face recently, which essential oils can I use? I am 20 years old. I have swinepox on face recently, which essential oils can I use? 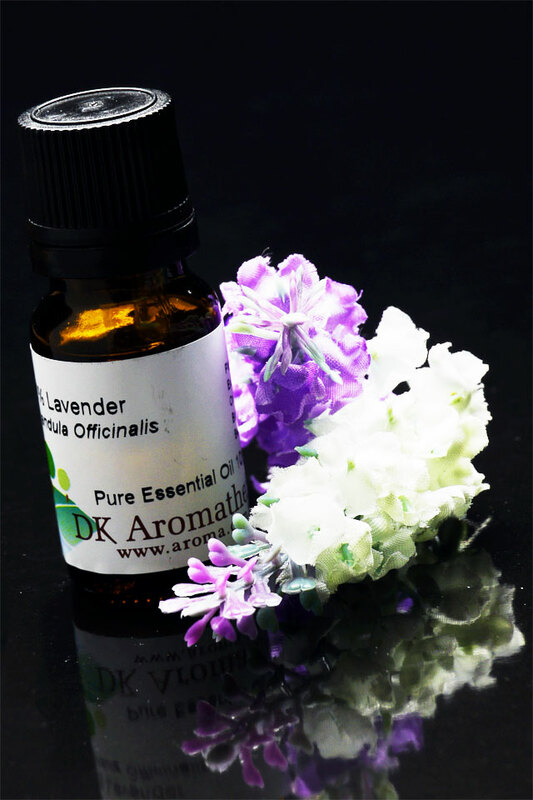 You may choose Lavender, Frankincense, Rosewood and Neroli to reduce your scars. Especially Lavender can weaken new scars. You can choose 3 of the above oils, add not more than 12 drops into face cream to apply day and night daily.